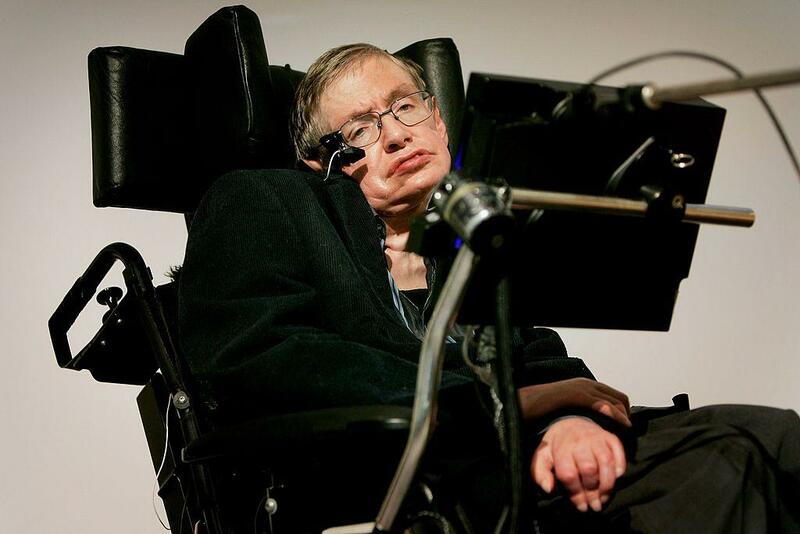 Stephen Hawking turns 76: How has he lived so long with ALS? Renowned physicist Stephen Hawking turns 76 today — an age well beyond what he was expected to reach when he was diagnosed with the incurable neurological disease amyotrophic lateral sclerosis (ALS) more than 50 years ago. Hawking was 21 years old when he was diagnosed with ALS in 1963, and he was given just two years to live. The disease causes the progressive degeneration and death of the nerve cells that control voluntary muscle movements, such as chewing, walking, talking and breathing, according to the National Institute of Neurological Disorders and Stroke (NINDS). But how has Hawking lived so long with a disease that is typically fatal after just a few years? One factor that likely plays a role in patients' survival time is genetics; scientists have identified over 20 different genes involved in ALS, said Dr. Anthony Geraci, director of the Neuromuscular Center at Northwell Health's Neuroscience Institute in Manhasset, New York, who is not involved in Hawking's care. "ALS is probably 20 or more different diseases when one considers the genetic underpinnings," Geraci said. Some of these genetic differences appear to affect various aspects of the disease, including survival. For instance, a gene called SOD1, which is linked with a type of ALS that runs in families, is associated with a more rapid course of the disease, Geraci told Live Science. The Food and Drug Administration has approved two drugs to treat ALS, called riluzole (Rilutek) and edaravone (Radicava). Each of these drugs can prolog survival by about six months, but the drugs likely don't account for an exceptional survival time like the one Hawking has experienced, Geraci said. Early symptoms of ALS can include muscle weakness or slurred speech, and eventually, the disease can cause people to lose the ability to move, speak, eat or breathe on their own, according to the Mayo Clinic. People with ALS typically die from respiratory failure, which occurs when the nerve cells controlling the breathing muscles stop working, or from malnutrition and dehydration, which can occur when the muscles that control swallowing deteriorate, Dr. Leo McCluskey, an associate professor of neurology and medical director of the ALS Center at the University of Pennsylvania, told Scientific American in 2012. "If you don't have these two things, you could potentially live for a long time — even though you're getting worse," McCluskey said. "What's happened to [Hawking] is just astounding. He's certainly an outlier."